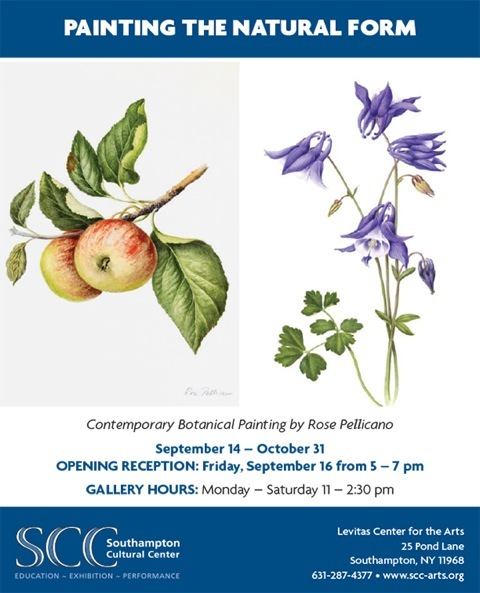 Rose Pellicano is a contemporary botanical artist whose work has been shown in exhibitions throughout the United States. She is a fellow of the Brooklyn Botanic Garden Florilegium and the recipient of a silver medal from the Royal Horticultural Society. 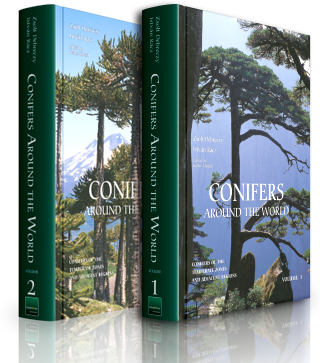 Her paintings are included in the permanent collection of the Hunt Institute for Botanical Documentation and in the book Today’s Botanical Artists.